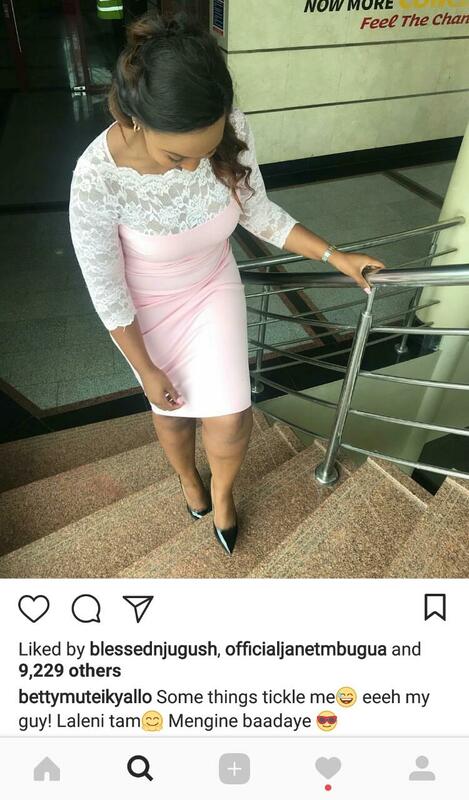 Dennis Okari recently took shots at his baby mama Betty Kyallo for poor parenting. The two went their separate ways after their dramatic breakup just six months after their wedding which was held on 2nd October 2015. It seems Betty and Okari are not co-parenting. The NTV investigative reporter recently called out his baby mama for exposing their daughter Ivanna on social media. 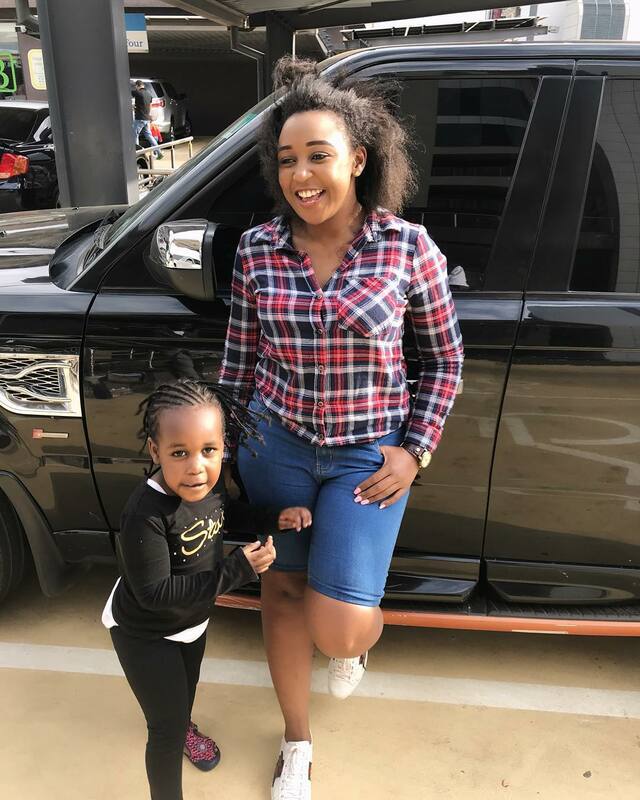 “My daughter does not deserve the kind of publicity she has been getting, she deserves to grow up quietly and no one including myself as her father should interfere with her rights to privacy,” said Dennis Okari. 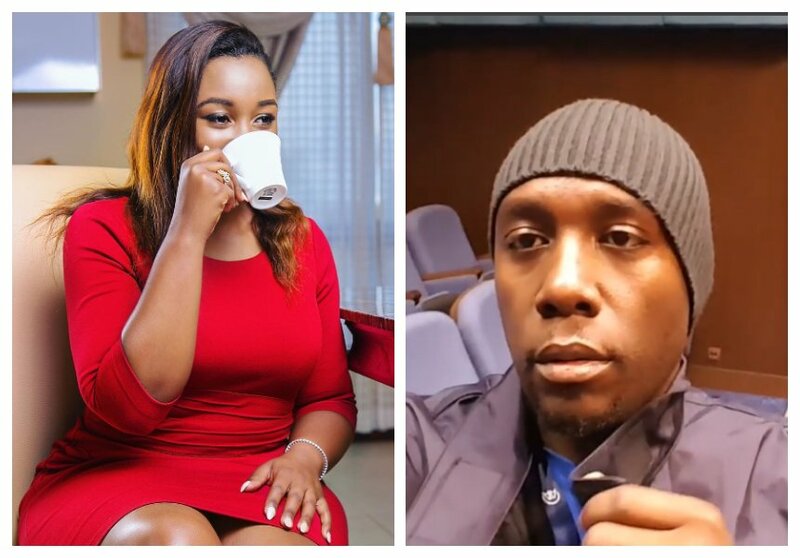 Betty Kyallo took a subliminal shot at Dennis Okari after he complained about their daughter being exposed on social media. The KTN anchor laughed off her baby daddy’s complaint saying that some things really tickle her. “Some things tickle me eeeh my guy! Laleni tam Mengine baadaye ” wrote Betty Kyallo on social media.